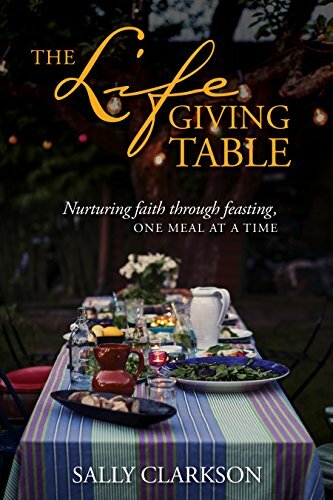 Enjoy these special extras that Sally created for you to accompany her latest book, The Lifegiving Table. Sally gives us a glimpse of her own Lifegiving Table in her home in Colorado. The first video has Sally in her own kitchen, cooking up a simple but sweet treat to bless someone who needs it. Tyndale used this next video to create their beautiful trailer, but here is the full length video that Sally recorded for you. 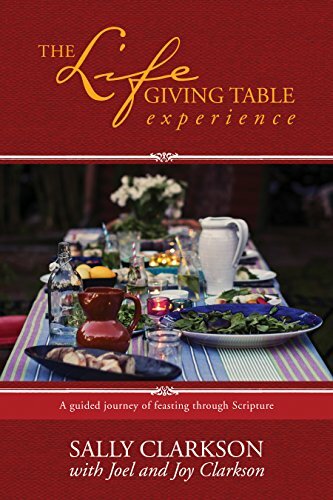 Enjoy some printable recipes, cards for friends and family, gratitude tree, and Bible verses inspired by the book to help you create your own Lifegiving Table.